Join us in Wexford for your family staycation this summer and explore all the sunny south-east has to offer. Our Summer staycation family package includes bed and breakfast, dinner on 1 evening, and a round of mini golf for the family. Summer 3-night family package includes bed and breakfast, family dinner on 1 evening, 1 free Crafty Kids Camp session (suitable for ages 4 -12 and must be pre-booked a minimum of 24 hours in advance), kids ice cream per child, and family day pass to a local attraction. You can choose from attractions like the Irish National Heritage Park, Wells House & Gardens, Blackwater Open Farm, Johnstown Castle and Bowling at Pirates Cove. Both packages include complimentary use of leisure centre and playground area. 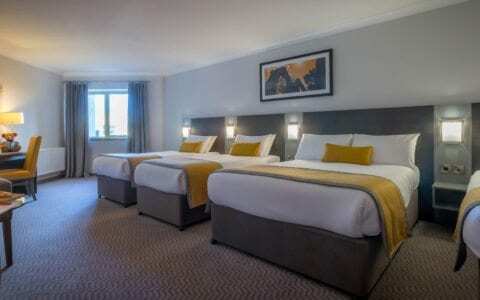 Maldron Hotel Wexford is a modern and contemporary hotel consisting of generous guest rooms including larger family rooms that can cater for up to 2 adults and 3 children. We also offer interconnecting rooms for larger families giving you added space for your family holiday. Set in the heart of the south-east of Ireland, Maldron Hotel Wexford is the ideal base for exploring this coastal region. 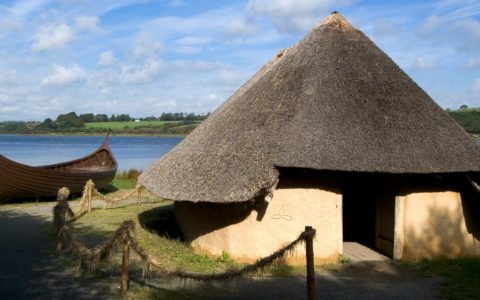 Located just off the N11 and nestled in Ireland’s Ancient East, Wexford has never been closer for your next family getaway break. 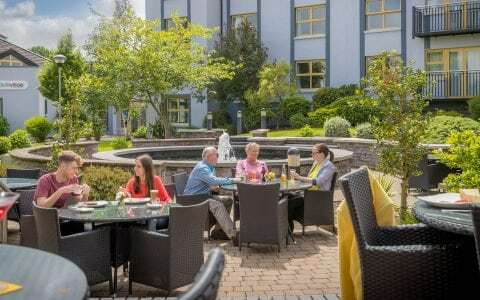 Family breaks really don’t get much better than this at our family-friendly hotel on the outskirts of Wexford town. Popular family attractions near us include Hook Lighthouse, Irish National Heritage Park and Wells House and Gardens. 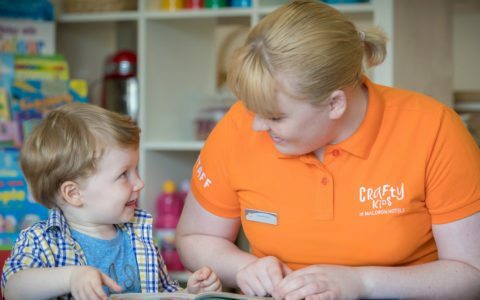 Choose from outdoor playgrounds, mini golf course, leisure centre as well as our very own on-site Crafty Kids Club which will ensure our younger guests are always well looked after and kept entertained from the moment you arrive. Pre-booking 24 hours in advance is advised in order to avoid disappointment. One session is charged at €10 per child and camps are suitable for ages 4-12 years. 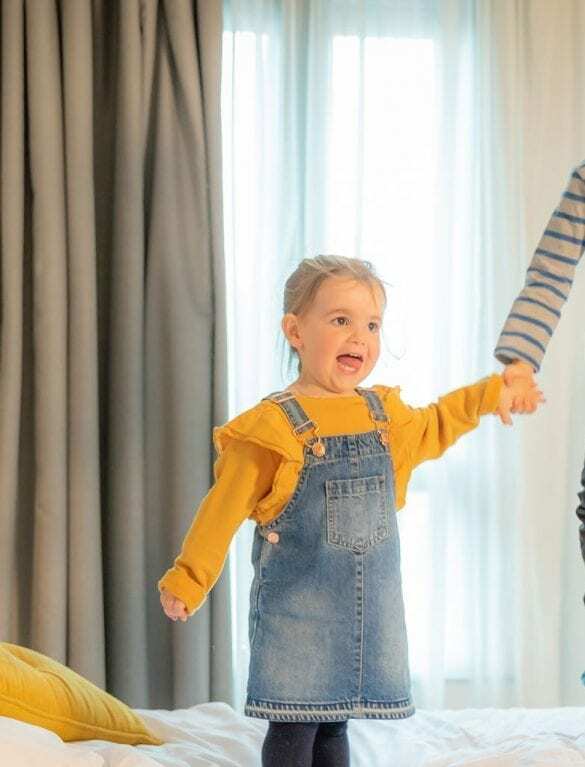 To book your little ones camp call Club Vitae direct now on +353 53 9172000 or email [email protected]maldronhotels.com. 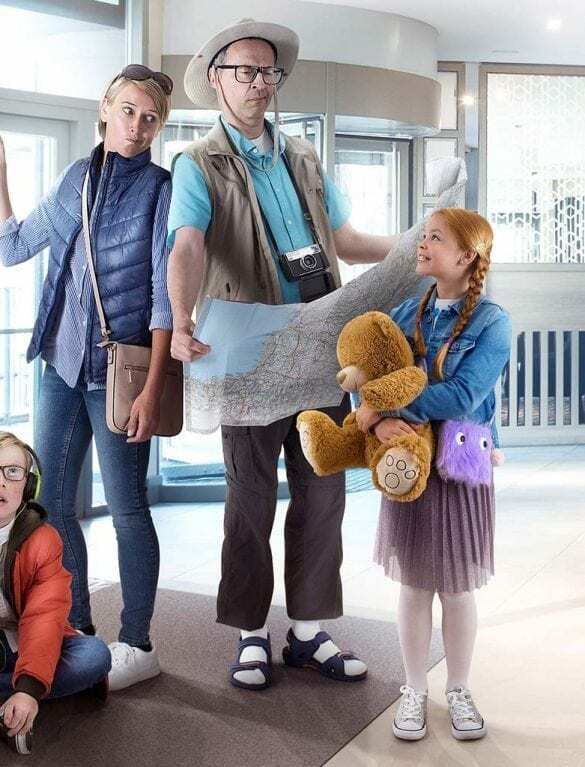 To find out about our latest all-inclusive family offers visit our special offers page or phone our friendly reservations team on +353 53 9172000 where we can assist in planning your family holiday to Wexford. 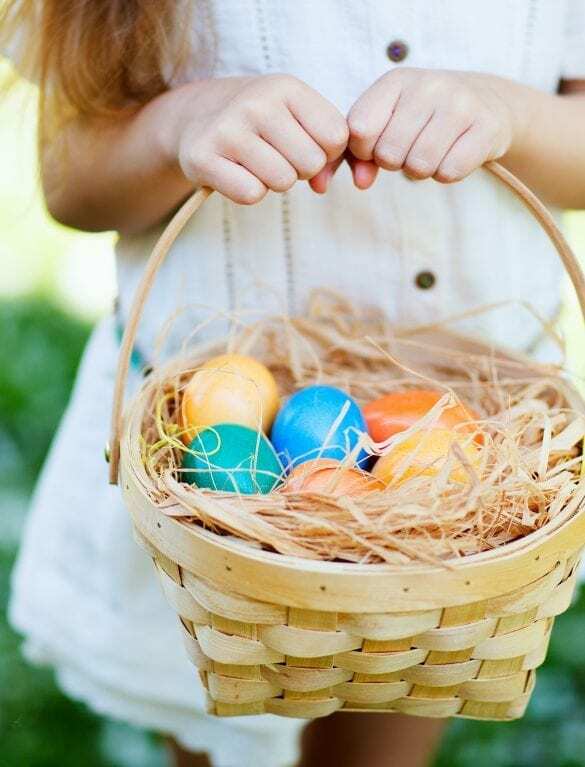 Enjoy a 3 night Easter midterm break in Wexford with B&B! 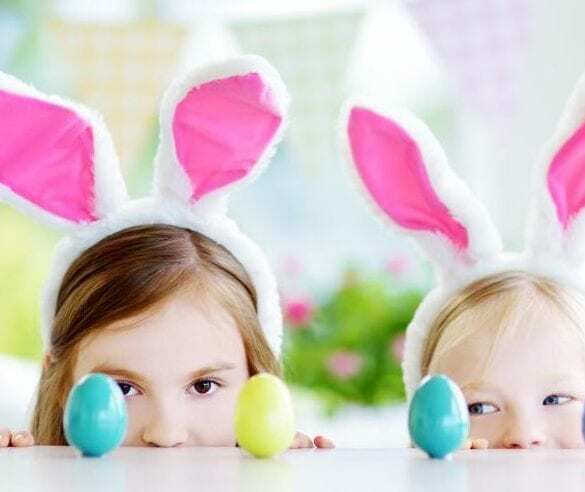 Enjoy a 2 night family break in Wexford this Easter with breakfast! 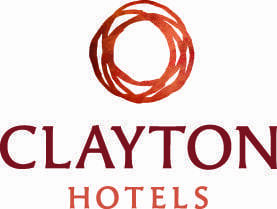 Explore Wexford with our 3-night family offer with bed & breakfast and dinner on 1 night. 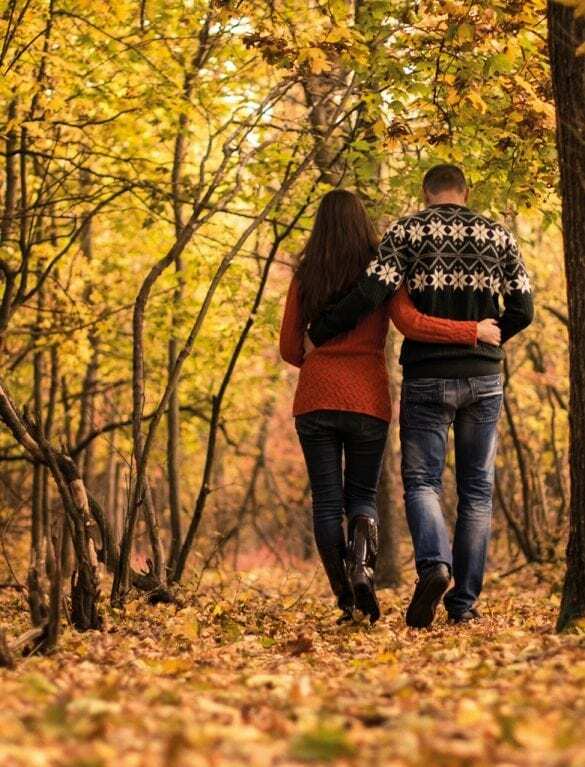 Enjoy 2 nights B&B and 1 evening meal, plus a round of golf for the whole family in Wexford! Fully supervised fun filled activities to make your child’s stay memorable. Keep your family entertained in the sunny south east! Family rooms cater for all family sizes up to 2 adults and 3 children. Have a perfect family day.